In support of the City of Yakima and Transform Yakima’s efforts to assist the homeless with a temporary encampment at the waste water treatment facility, the Pirate Plunder Adventure Race will be suspended for 2017. The event will return in the summer of 2018, so stayed tuned for details. The refund process has already been initiated, and should show on the registrant’s credit card within a few days. We apologize for any inconvenience this may have caused. The 2016 race pictures are available! Check them out! Batten down the hatches, the Pirate Plunder Adventure Race is here again on Saturday, July 22nd! 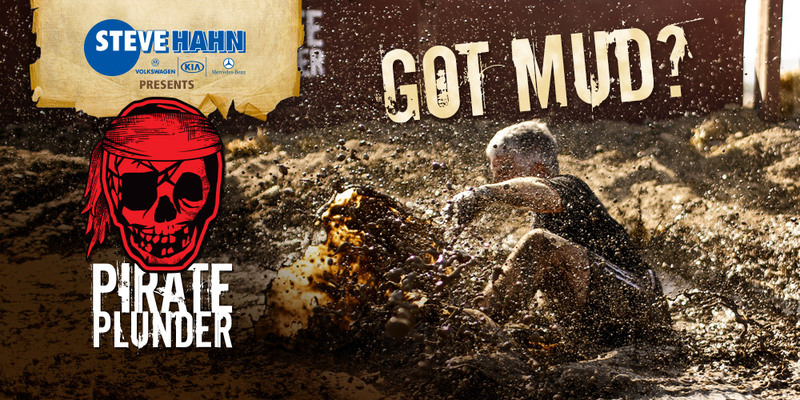 The Pirate Plunder is a 5K, 16 obstacle race that tests your strength, stamina, and love of mud. You’ll climb over 14-foot high walls, crawl through a 140-foot long mud pit, head down a 30-foot long water slide and face many other exciting challenges.  Once done, participants are greeted with a cold beverage, live music, and great food! 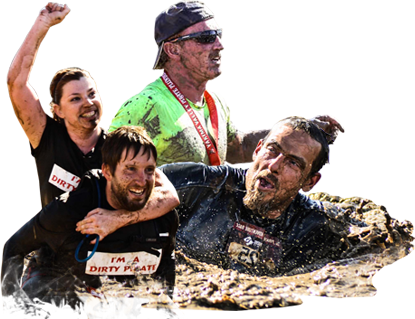 The Plunder is a great way to get you, your friends, and family off the couch, away from the TV, and covered in mud. Come on out and see if you’re worthy of the name "Pirate" or are you just another "Scallywag" in line to "Walk the Plank"! The Pirate Plunder is held at "Pirate’s Landing," located in Yakima, WA at the corner of Highway 24 and South 24th Street. Register Now!